The OneGrill Weber Fit Stainless Steel Electric Grill Rotisserie Kit is designed for the Weber enthusiast who wants a better choice for rotisserie cooking. Featuring the OneGrill 50 lb. Heavy Duty Electric Motor with a stainless steel weather resistant housing, an anti-backlash gear train for smooth operation of unbalanced loads, and quiet operation through a unique internal gear reduction. 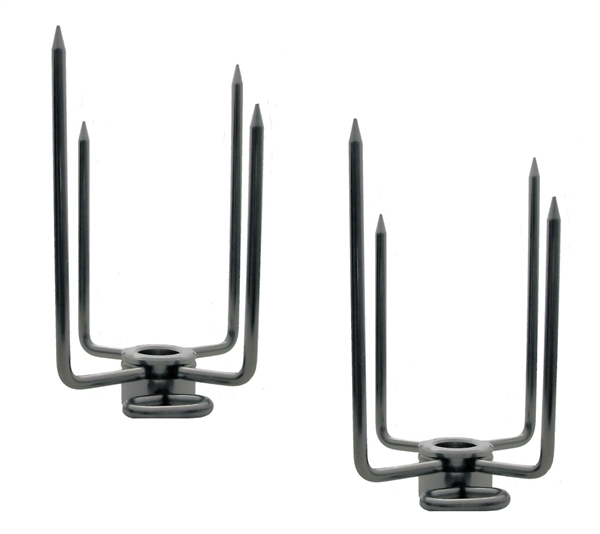 The multi-fitment single piece 1/2" hexagon spit rod, 4 prong forks, multi-generational bracket, and counter balance system are all constructed of 304 stainless steel for a long, rust proof life under daily use conditions. This kit will fit ONLY the following Weber 6 burner* gas grills. Genesis II Series gas grill models: E-610, LX E-640, LX S-640. 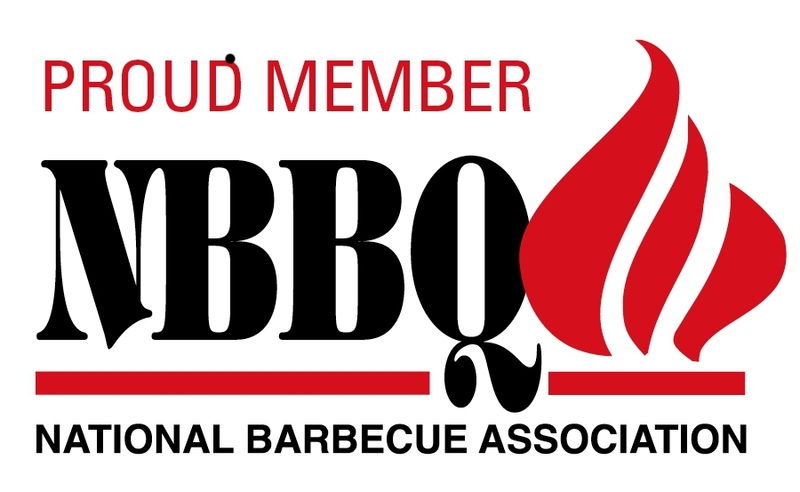 This kit is backed by the OneGrill 1 year "No Hassle Warranty". Be cautious of brands selling similar looking products. Many claiming a 40 lb. weight rating, but admittedly only supplying a 16 in./lb. motor (vs. the OneGrill 72 in./lb. rating). *Referenced burner count includes main burners only. Side burners, searing burners, and rear infrared burners not included in this reference. -Heavier Materials: Features a premium solid, single piece 1/2" hexagon rotisserie spit rod. Compare this to the thinner 3/8" square multi-piece thread together spit rods seen on competing brands. THIS COMPLETE SET INCLUDES:(1) OneGrill Stainless Steel Rotisserie Motor; 110v, (1) 1/2" Hexagon Cut Single Piece Stainless Spit Rod, (2) Premium Four Prong Stainless Spit Forks, (1) Stainless Weber Fit Bracket, (1) Premium Contoured Handle, (1) 8 oz. 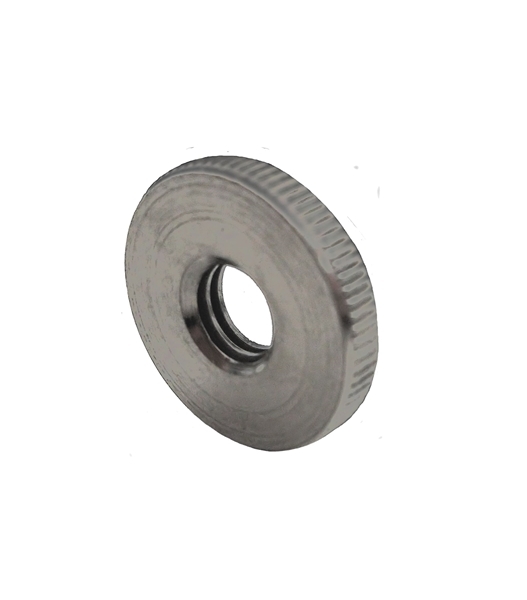 Stainless Counter Balance Weight, (1) Stainless Locking Washer. Includes entirely rust proof 304 stainless steel constructed 1/2" hexagon Weber fit rotisserie spit rod, 4 prong rotisserie forks (pair), counterbalance system, motor mounting bracket, and mounting hardware. Single piece, heavy gauge 1/2" hexagon 304 stainless steel provides a sturdy assurance during cooking as compared to the 2-piece thread together smaller 3/8" or 5/16" square spit rods used in competing systems. fit the following Weber 6 burner gas grills. Weber Genesis II Series gas grill models: E-610, LX E-640, LX S-640. *Please note that weight maximums assume perfect balancing. For imbalanced loads a lower weight capacity is expected.